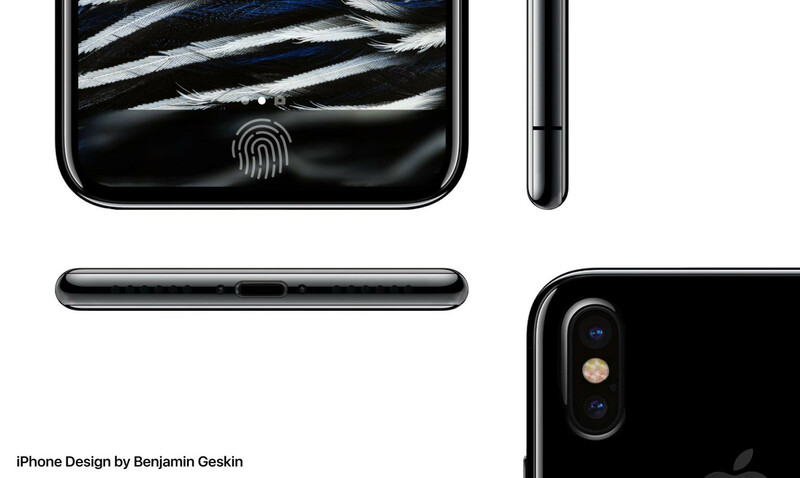 New iPhone 8 benchmarks show the phone beating the Galaxy S8 and iPhone 7 by a significant margin, but upon further investigation, the benchmarks have been proven false. Screenshots showing Geekbench results of the iPhone 8 have been spreading on the internet, showing what appears to be significant improvements to the single-core and multi-core processing speeds. Single-core speeds show 30% improvement, while multi-core jumps even further with an increase of almost 50%. The software being used resembles that of a Geekbench 4.0.3 test, a common benchmarking app used to measure the processing speed of their smartphones. While this all seems like great news for any opportunists who’ve been waiting for the right moment to upgrade to the latest iPhone, apparently the screenshots have been faked. There are a number of subtle clues that make these images suspect. First, there’s the aspect ratio that seems nothing like what we’d expect for an iPhone device. 9to5Mac reached out to John Poole, the founder of the company that developed Geekbench, and he confirmed that the image being shared online was digitally altered. Many news outlets were excited about the prospect of a powerhouse iPhone 8 after reports said the iPhone 8 will not go on sale until late October due to component shortages. As with any sort of news, it can be difficult to determine fact from fiction, but consider this one thoroughly debunked.